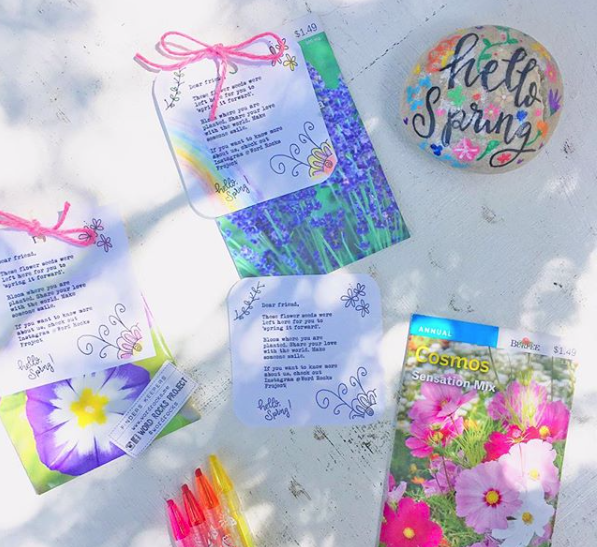 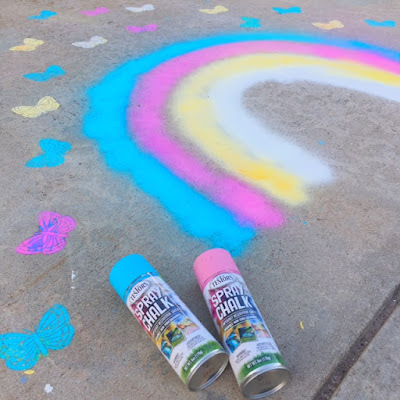 Let’s ‘spring it forward’ with this simple and easy way to spread some good deeds (or should I say :good seeds) around: flower seeds left for people to find. Join us on this mission to plant seeds of love, hope and kindness! 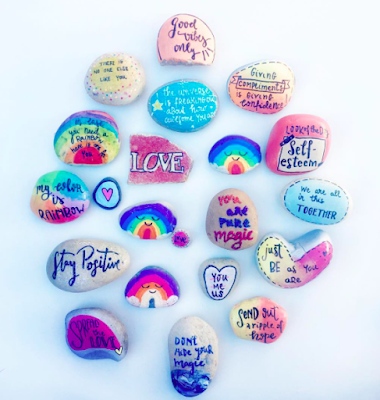 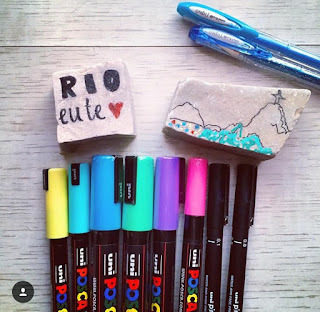 For more craft with a purpose ideas, follow Instagram : Word Rocks Project.